Excellent design meets maximum power. Engineered & built in highest quality! Based on our racing experience for almost 40 years we are able to provide a wide range of tuning products for current and past FORD models. Being one of the most renowned and leading car customization companies for FORD in the world, you can expect the highest quality "Made in Germany", built on most modern technologies. At Wolf Racing we make sure that design meets function. Give us a call if you have even further personalized wishes about your car. 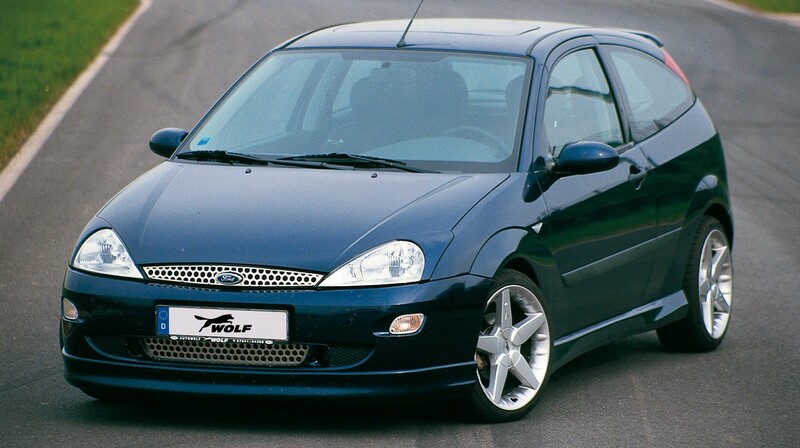 We are looking forward realising your very individual "Ford by WOLF Racing".